We're throwing it back to old school Havana so be sure to dress the part! You already know we'll be decorated to the T, old school cars and all. 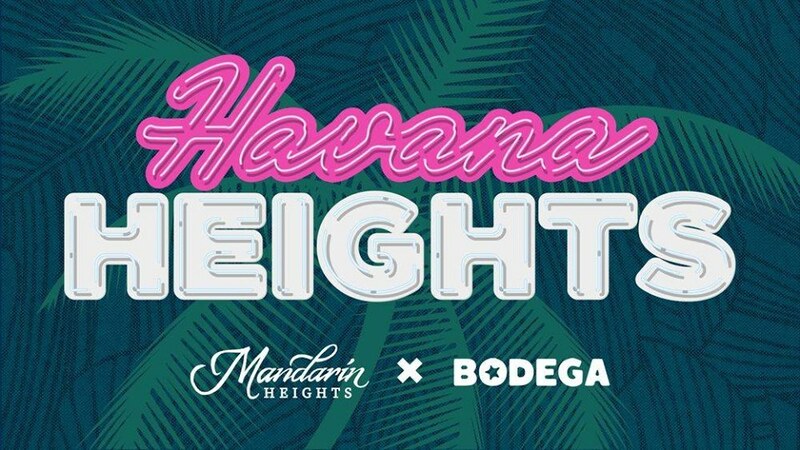 Come celebrate New Years Eve in the Heights! Tickets get you unlimited open bar and top notch food from Bodega Seminole Heights. Oh, and we're not dropping the ball by stopping at 1 a.m. We're NOT CLOSING so be ready to party all night and all the way into 2019 ?